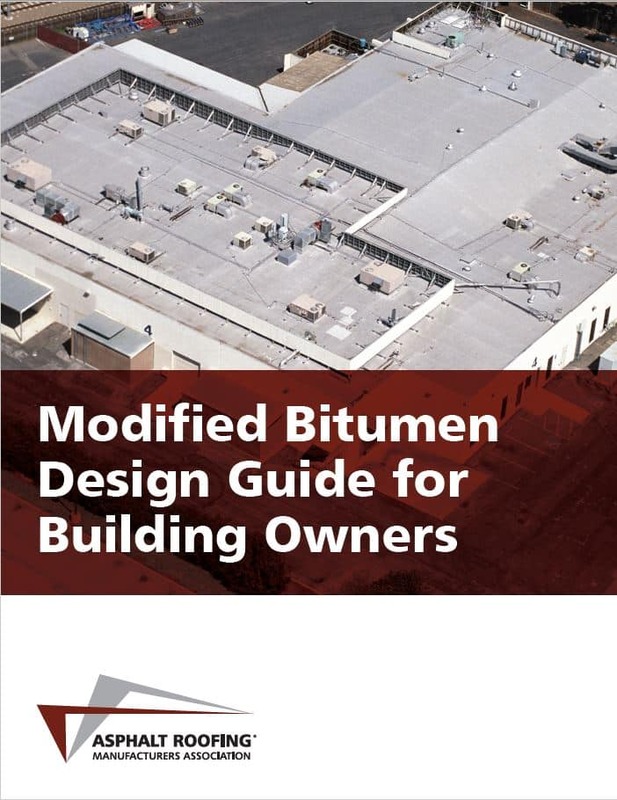 This guide provides a description of the materials used in modified bitumen roofing systems. The Modified Bitumen Design Guide for Building Owners from ARMA is a valuable resource for roofing professionals installing and maintaining asphaltic roofing systems. 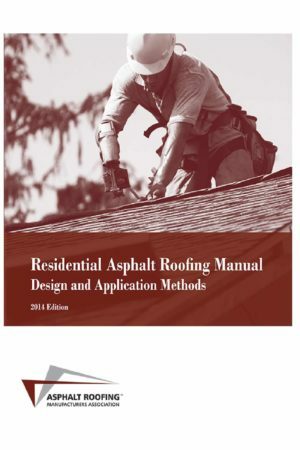 The guide is broken up into sections and addresses relevant aspects, issues and concerns of modified bitumen roofing systems and its associated components, substrates, construction techniques and innovative uses. 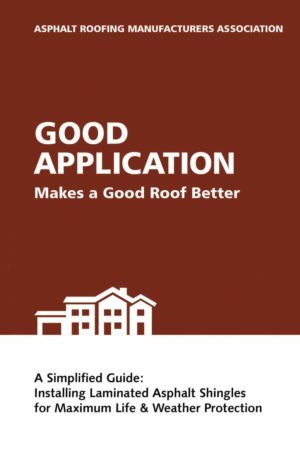 It includes considerations for latest trends in roofing that call for the roof to provide more than waterproofing, including solar, garden and recreational surfaces. 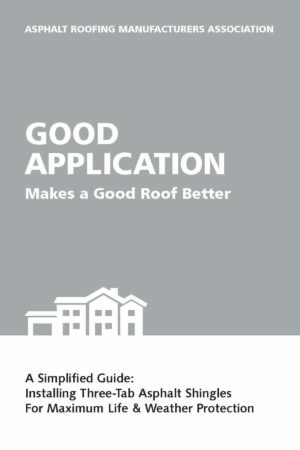 Please click here to view a preview of this product.